The No. 19 LSU Tigers (19-4, 9-1 SEC) take on the No. 5 Kentucky Wildcats (20-3, 9-1 SEC) Tuesday night in Lexington, KY at Rupp Arena. 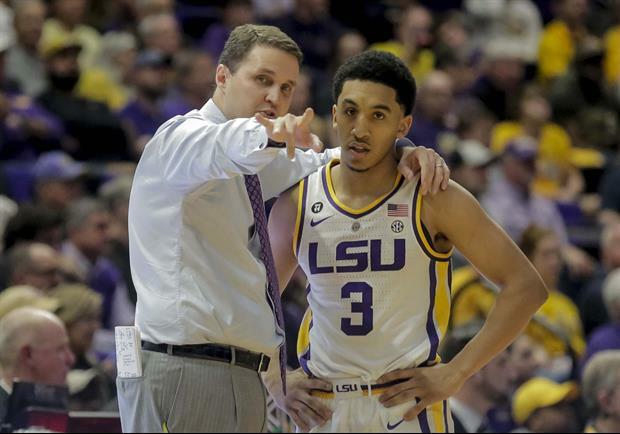 LSU has won five times in 49 trips to face the Wildcats in Lexington, with the most recent Tigers win coming in 2009 when LSU clinched the SEC regular-season title. Current LSU Director of Student-Athlete Development Tasmin Mitchell hit the winning bucket in the victory. Read more. Bluegrass Belle's melt caused a tachyon infused time warp. This Kentucky team isn’t unbeatable.